You don’t have to be an artist to express yourself. 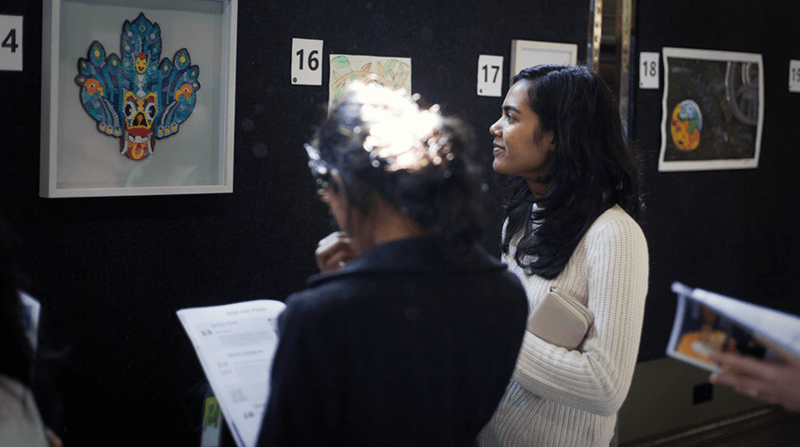 The GSA Art Prize is an annual event that celebrates student creativity and reflects the diversity of their interests outside their area of study. The competition is open to all current University of Melbourne graduate students, and celebrates creativity outside of your studies.